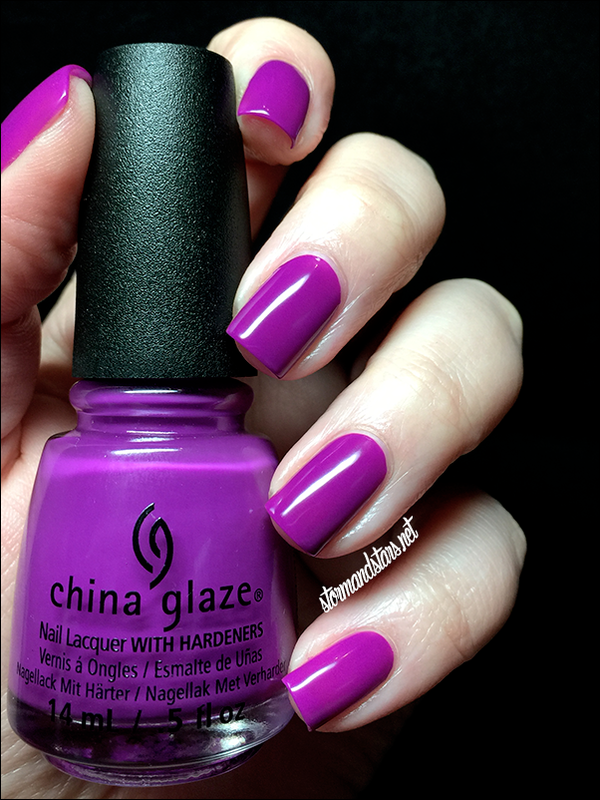 I'm very excited to share the first half of the China Glaze Electric Nights collection with you all today. 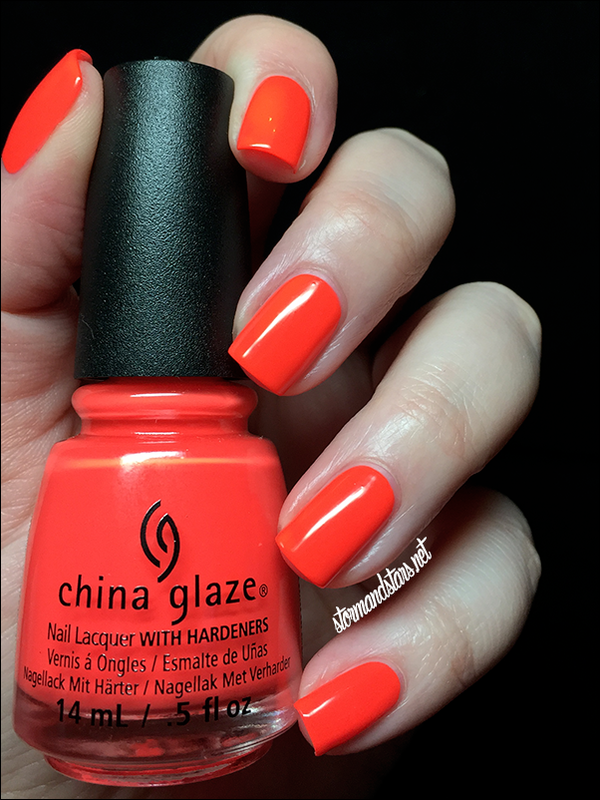 Every year, the China Glaze summer neons are the collection that I look forward to the most and this is no exception. As soon as I saw the press release for these I knew I had to have them, so when I got the chance to review, I jumped! These beauties do not disappoint. The collection consists of 9 neon creme shades and three neon glitter toppers. According to China Glaze, they all glow under black light, but I haven't tested that out yet. I'm hoping to do some nail art and photograph it under black light for that part. Today I'm going to share six of the cremes with you all. 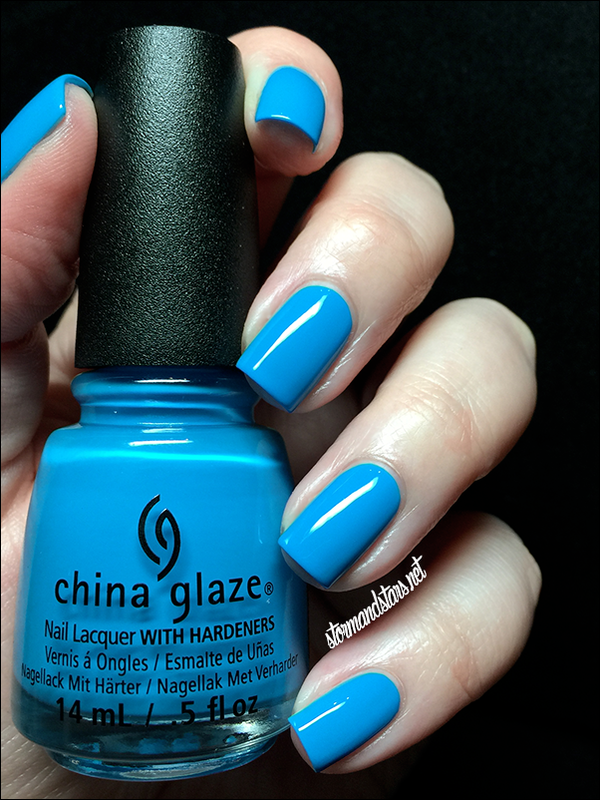 I've found that lacquers like this tend to go on more smoothly over a matte finish, so I started all my manicures with two coats of a matte base coat. The formula on all of these was the same, thin but easy to work with. I had little to no formula problems, which I was particularly happy about. Ready for the photos? First up is Red-y To Rave. 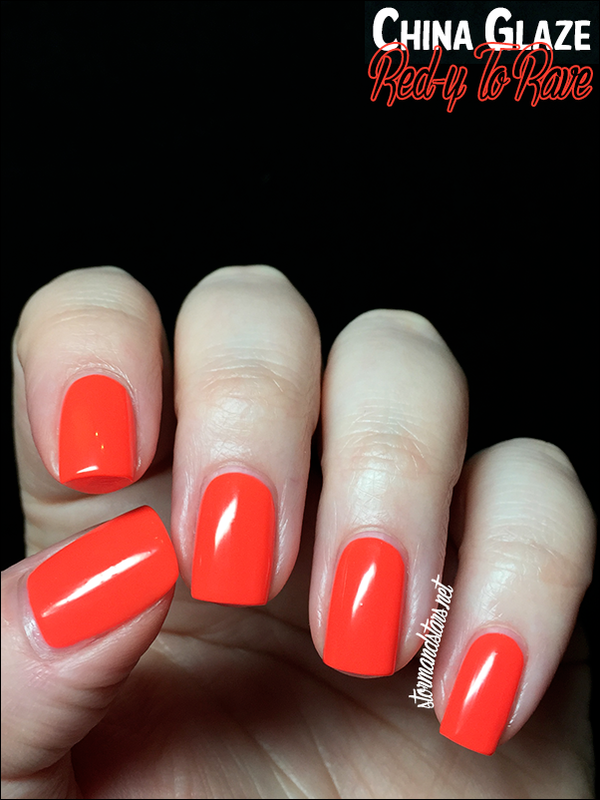 Red-y To Rave is an eye searingly bright orange leaning red neon. I love this shade, but my camera sure didn't! I can definitely see myself wearing this a lot during the summer months. I painted on two easy coats of Red-y to Rave and that was it. 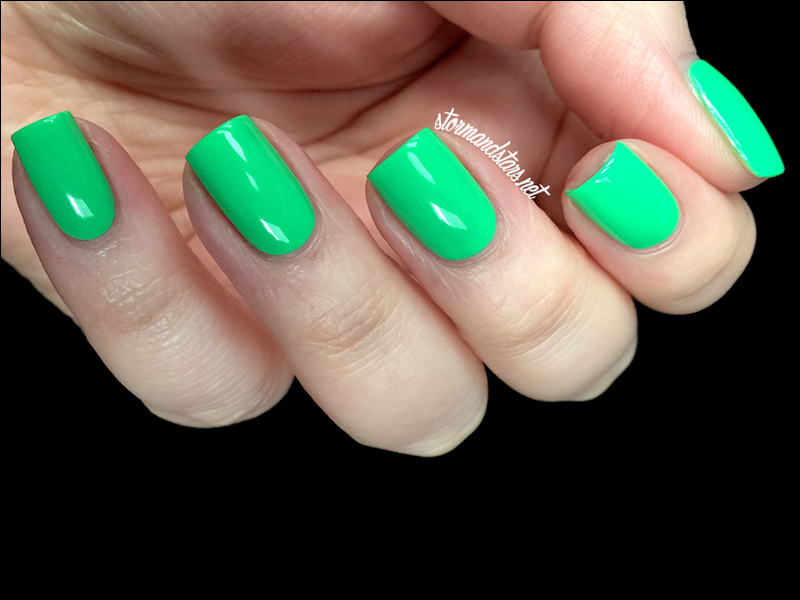 I didn't think topcoat was necessary as most of these lacquers were super shiny on their own. Next up is Daisy Know My Name? Daisy Know My Name? 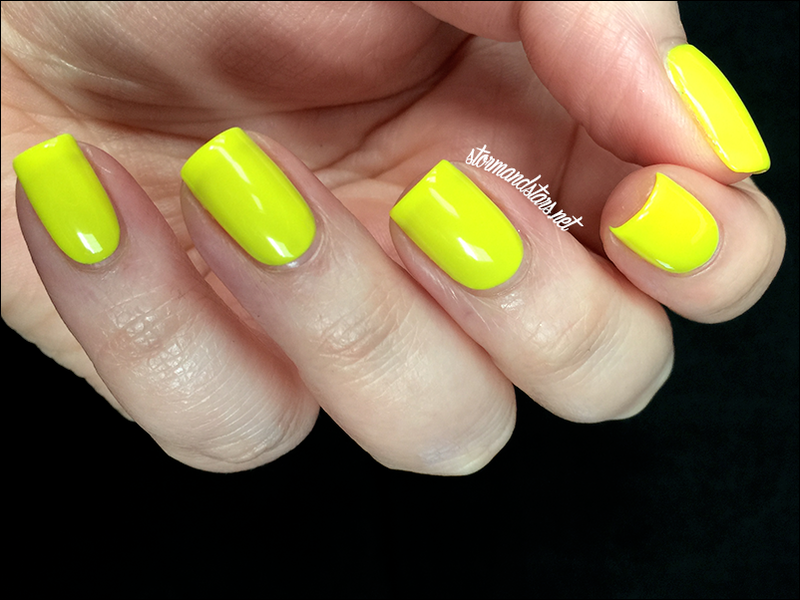 is a highlighter yellow neon creme. 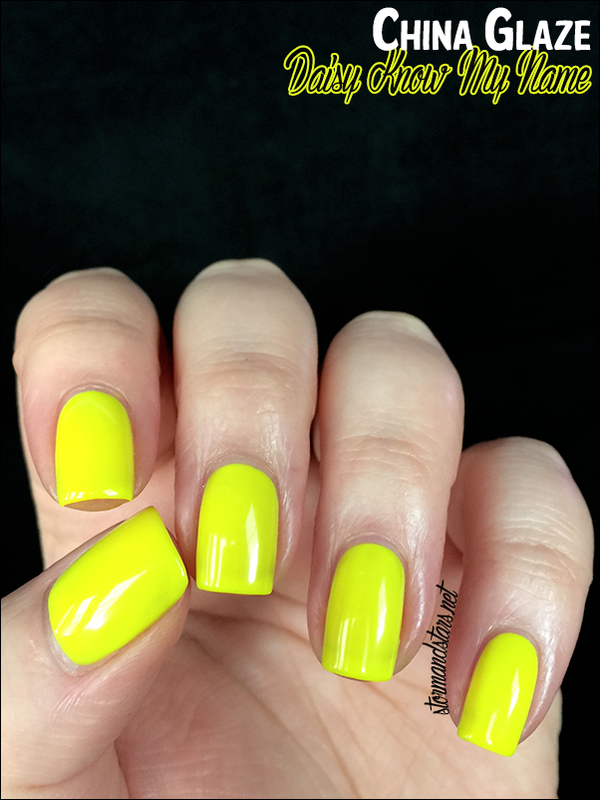 This super bright lacquer is even brighter in person if that is even possible. This was the only lacquer I had any formula problems with and it was just that it was a bit sheer. I used three coats with no topcoat for these images and still had some visible nail line, but a coat of white under it would fix that. This one coming up is Treble Maker. 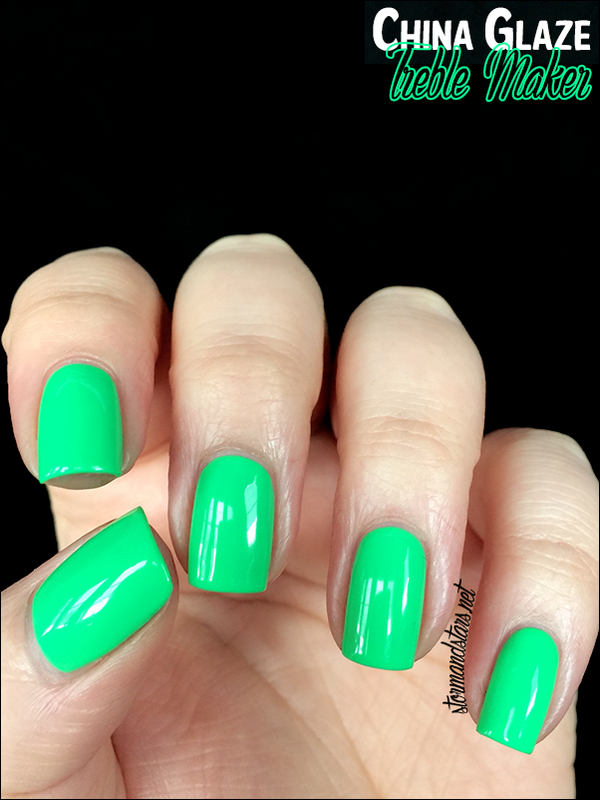 Treble Maker is a minty neon green creme. This lacquer is so pretty and bright, the photos don't do it justice. I used two super easy coats and it was almost opaque on the first. I had no formula issues, I would say this one had the best formula of the collection. The finish is very shiny and I definitely didn't need any sort of top coat. This next lacquer is one of my favorites in the collection. Here is DJ Blue My Mind. DJ Blue My Mind is a stunning bright neon blue creme. I can't even explain to you how beautiful this is in person. I tried everything I could to capture how glowingly beautiful the shade is but you're just going to have to go see it in person for yourself. 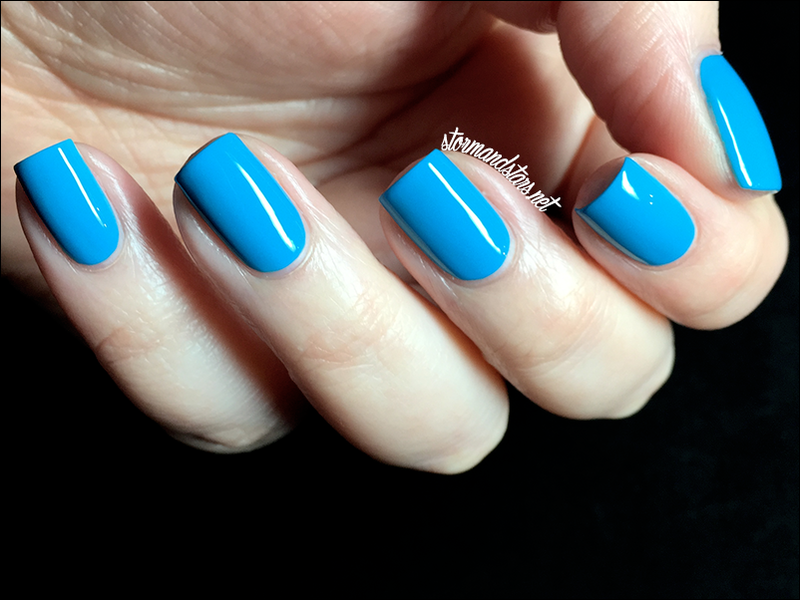 This is the closest I have seen anyone get to a true neon in a blue polish. Simply stunning. Again, I just used two easy coats and no topcoat for these images. Next is the first of the two purple shades in the collection. This baby is Plur-ple. 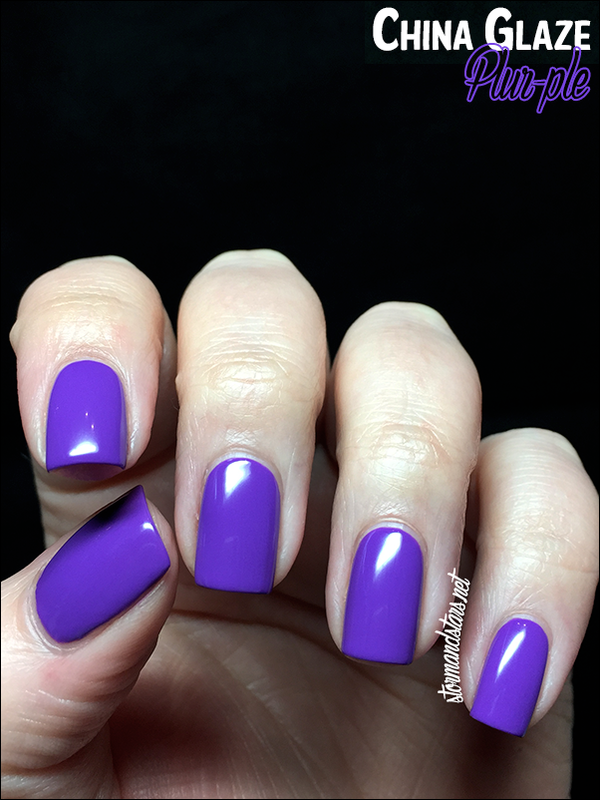 Plur-ple is a gorgeous neon leaning purple creme lacquer. 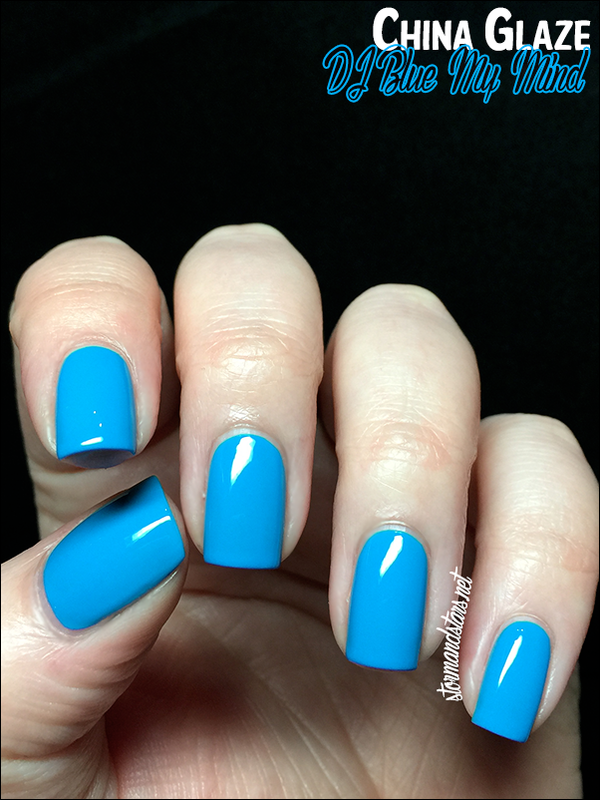 This one definitely has my favorite name out of all the polishes today. For those of you who don't know, PLUR is an anagram meaning Peace Love Unity Respect and it is used extensively throughout the rave community that these lacquers are named after. 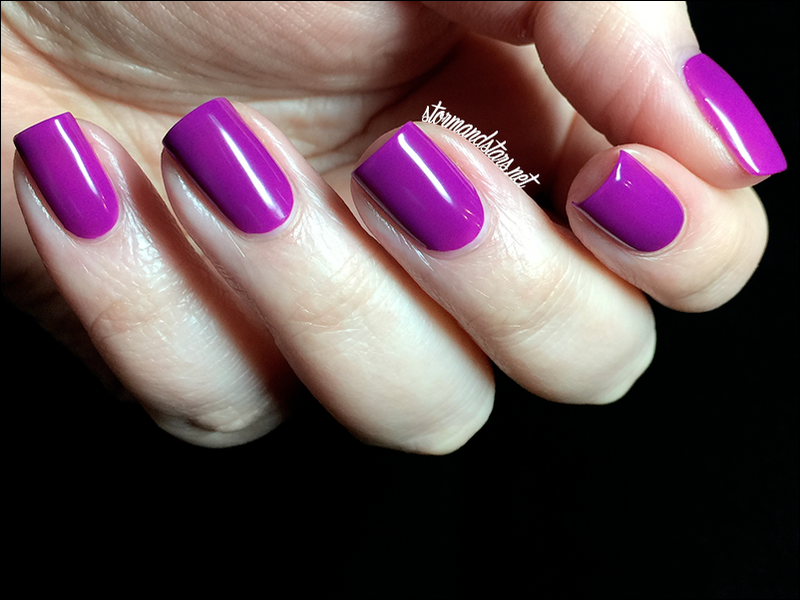 I painted on two flawless coats of Plur-ple for these images and had no formula problems. This one wasn't quite as shiny as some others but I still didn't think it needed the added topcoat. Last up is another of my favorites from this collection, meet Violet Vibes. 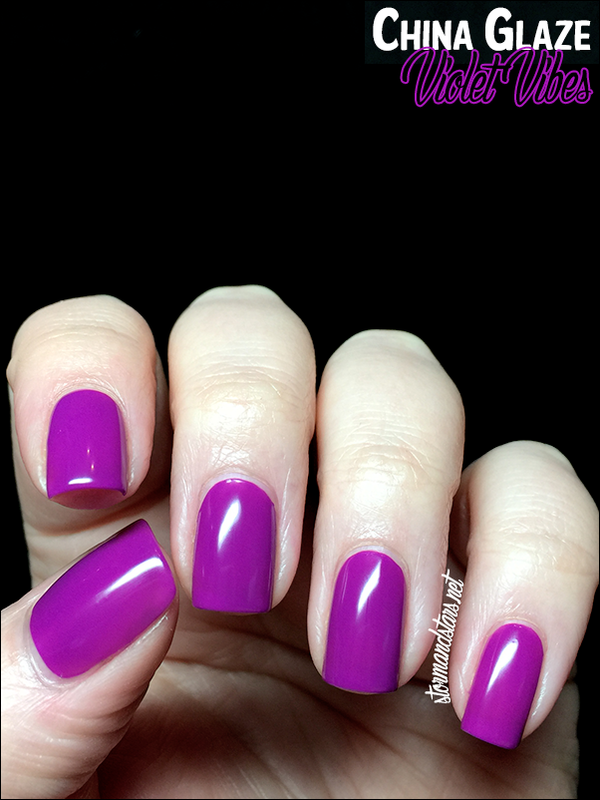 Violet Vibes is a red leaning purple crelly finish lacquer. This one was sheer but buildable and I really like the finish on it. This is another I can see myself wearing a lot. 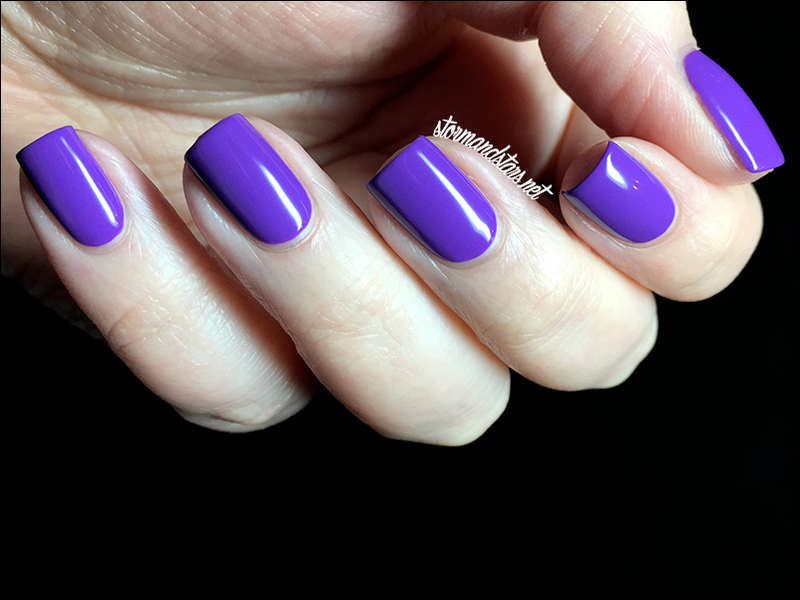 I did two coats of Violet Vibes for these swatches and no topcoat. This shade has the least shiny finish of the collection, almost satiny, but still lovely on its own. So what do you think? 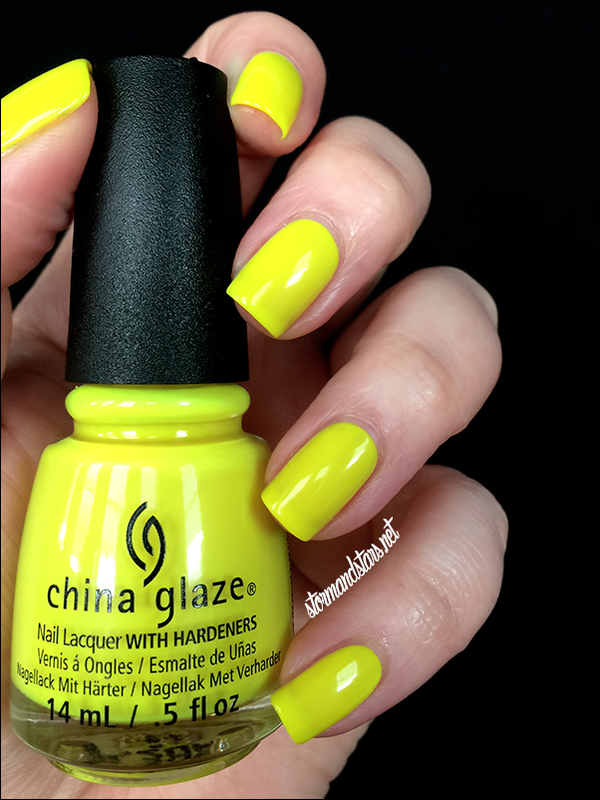 Are you going to pick up any of these neon shades from China Glaze? If I had to pick, and I'm glad I don't have to, my must haves from these six shades are DJ Blue My Mind, Red-y To Rave and Violet Vibes. 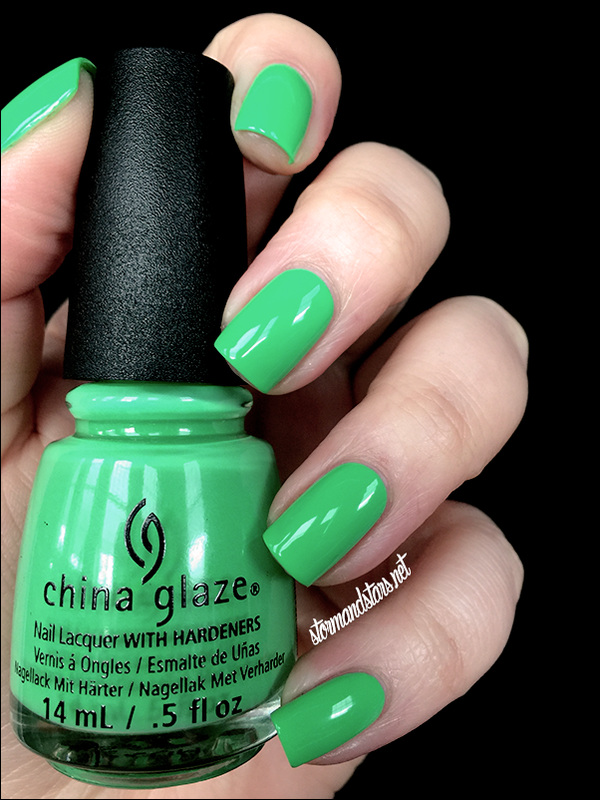 You can purchase these shades wherever China Glaze lacquers are sold and they should be popping up now! Make sure you follow China Glaze on social media for updates about the brand and swatches and nail art from other bloggers and artists! 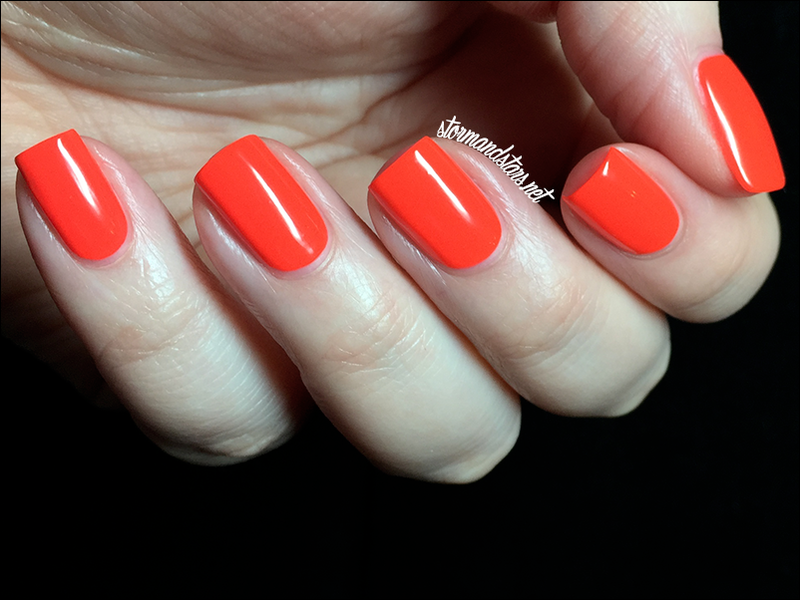 I love how vibrant these polishes are! !